Visa Classic is the most widely used payment card around the world. 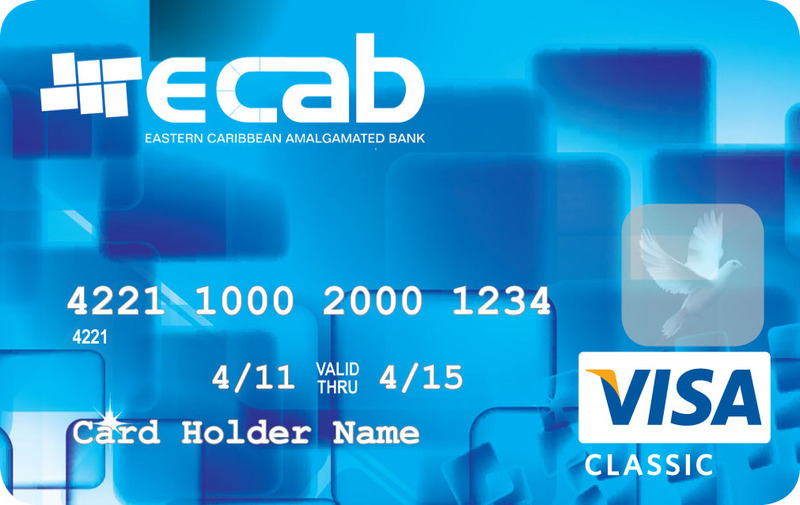 Accepted at more than 5 million merchant locations and 750,000 ATM locations, Visa Classic card is preferred by nearly 300 million cardholders all over the world. Additionally, it is globally recognized as the best way to pay and be paid across all types of markets and at countless stores, supermarkets, restaurants and hotels. Visa Classic card also offers special benefits such as travel accident insurance coverage, providing cardholders increased security and peace of mind while travelling. Fast and convenient access to cash up to the balance available on the account through the Visa/PLUS® ATM network around the world. − Two pieces of valid ID. − Job letter or proof of income. Visa Gold is targeted to a select group of customers worldwide. This card carries similar standards of acceptance to that of Visa Classic. Visa Gold card also offers high value-added benefits such as travel accident insurance, auto rental insurance, and travel assistance, offering the cardholder increased security and peace of mind while travelling. 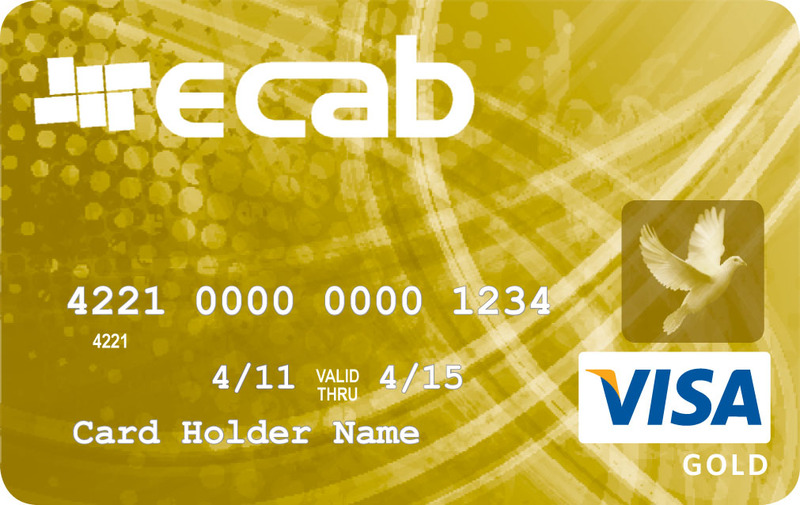 **Feature is available to accounts that are in good standing where the cardholder has exercised reasonable care in safeguarding the card, and has not reported two or more unauthorized events in the past twelve months.